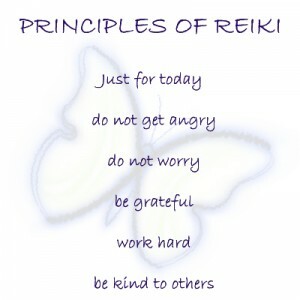 Reiki affects every level of our being, mental , emotional and spiritual. Energy that comes from the universe …universal life force energy. It’s spiritual, not religion. Energy flows from the practitioner’s hands and into the client. 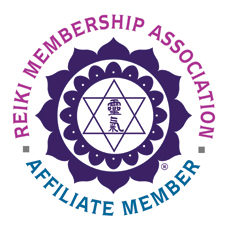 Promotes deep relaxation, glowing radiance surrounds the client, all tension, fear, anxiety and other negative energies, thoughts, and feelings are relieved! Overall stress reduction. Possible to help with physical issues; allows energy to more freely in the body in order to allow the body to heal itself. Becoming more popular in hospitals for relaxation and to improve healing. Assist in bringing us back to our true selves. Reiki session $85 Click here to read more about Reiki.